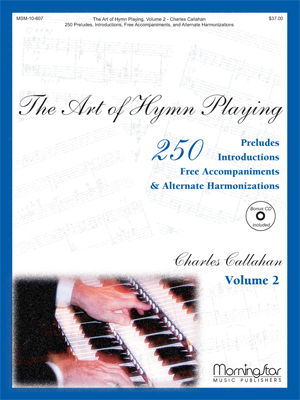 Charles Callahan�s years of leading worship from the console are reflected in this second expansive collection of useful pieces for the church organist. 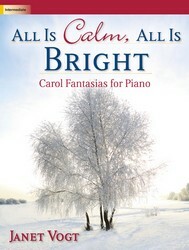 A follow-up to his highly successful first volume, this edition once again offers over 250 new introductions, preludes, alternate harmonizations, and accompaniments. 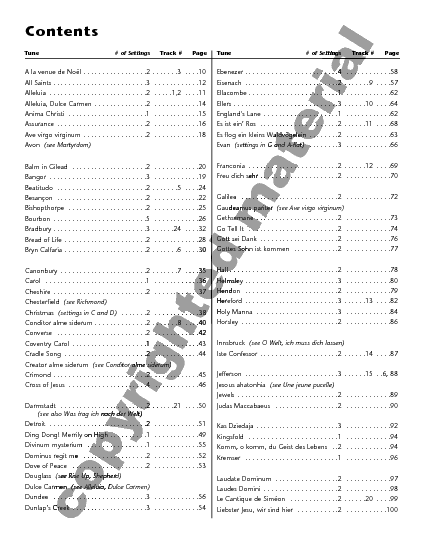 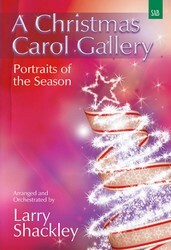 A CD is also included of the composer playing several of these settings.